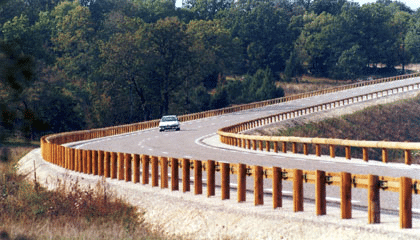 Pioneer of the steel backed timber guardrail market, Tertu has continuously innovated to make sure its safety barriers can meet normative requirements and respond to constraints encountered by road users. 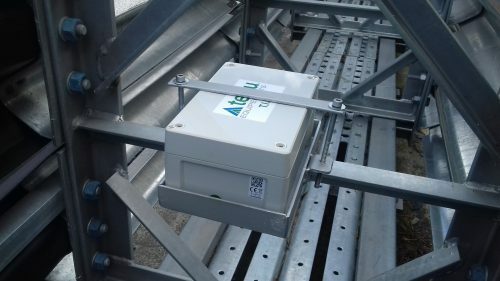 As an advanced and dynamic company, Tertu has quickly completed its offer of innovative and standardized restraint systems by becoming the French distributor of the prestigious Trinity and Marcegaglia brands. 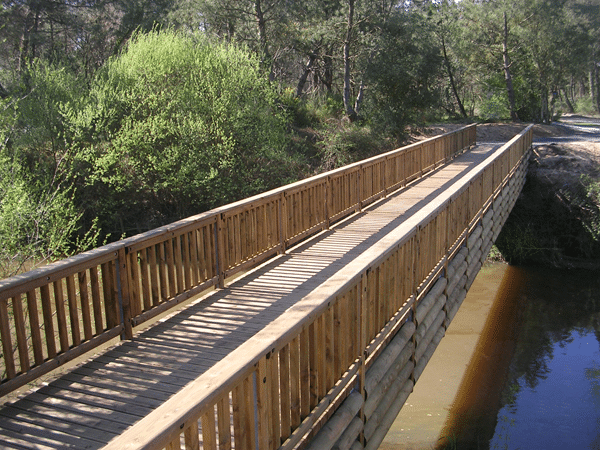 With its expertise in the crash barriers field, Tertu has also developed a range of technical solutions with wood or wood & steel blend for equipping both urban and rural sites. 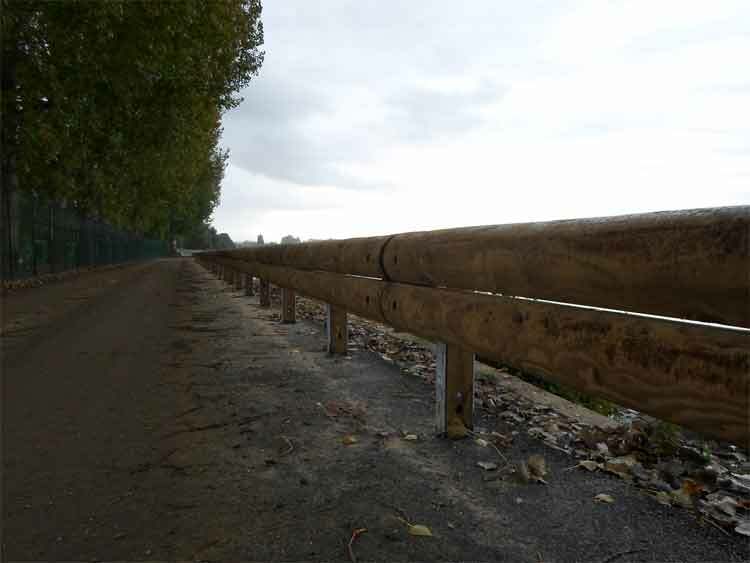 Thanks to this strategy of innovation, the company presents the largest mixed wood & steel guardrails range of the market place with no less than 18 crash tested & certified models. Today, in the era of road mobility, Tertu is taking a new turn and affirms its position as a key road safety actor, while launching its new connected devices. International development is fully integrated in Tertu’s strategy. 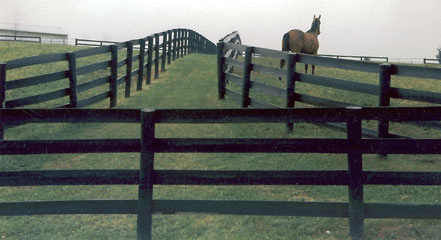 Since its foundation, the company has always been very active worldwide, building quickly its wood & steel guardrail market leadership. 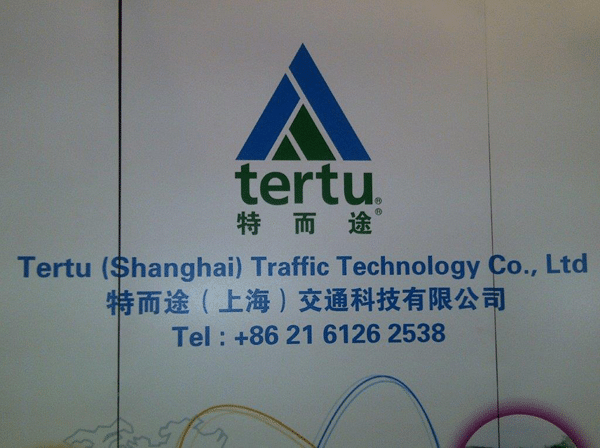 Through a network of carefully selected distributors, Tertu products are now present in more than 40 countries. Its subsidiaries in Chile, Brazil, the United States and China, as well as license agreements in Korea and New-Zealand, complete the company’s international profile & outreach. The Tertu International Department supports its customers and partners throughout the design and implementation of their projects. Since all the projects are different, Tertu makes a point of honour of guiding its customers at each stage, from the study to the installation of the product. Thanks to its expertise, Tertu brings valuable advices to optimize the success of your projects. In addition to the quality of its products, both the large range of services offered and its responsiveness that allows today Tertu to fully meet the expectations of its diversified customers. 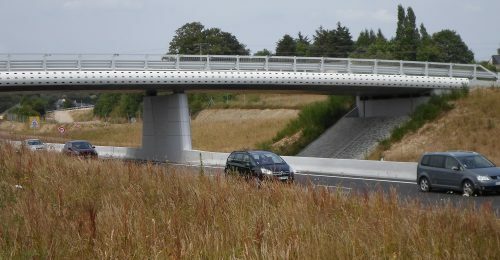 International Road Federation (IRF) : The IRF is a unique global platform that brings together public and private entities committed to road development. European Road Federation (ERF) : The ERF is an IRF’s emanation for the European market. 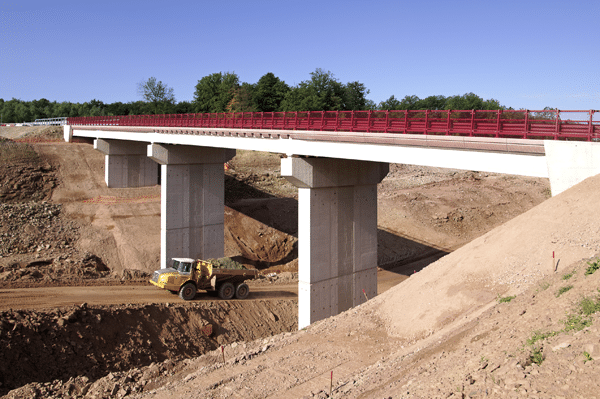 Non-profit association, the ERF coordinates the views of Europe’s road infrastructure sector and acts as a platform for research and dialogue on mobility issues between stakeholders and institutional players. 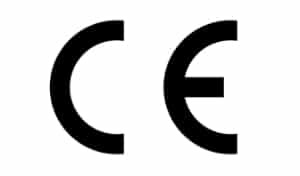 European Standardisation Committee : Tertu is one of France’s representatives in the Working Group on Road Restraint Systems (CEN / TC226 / WG1) at the European Committee for Standardization. 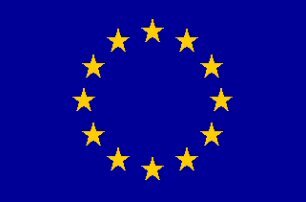 Located in Brussels, the Committee aims to draft, harmonize & update European Standards regarding this matter. Opening of the 2nd subsidiary in the USA : BDT Inc.